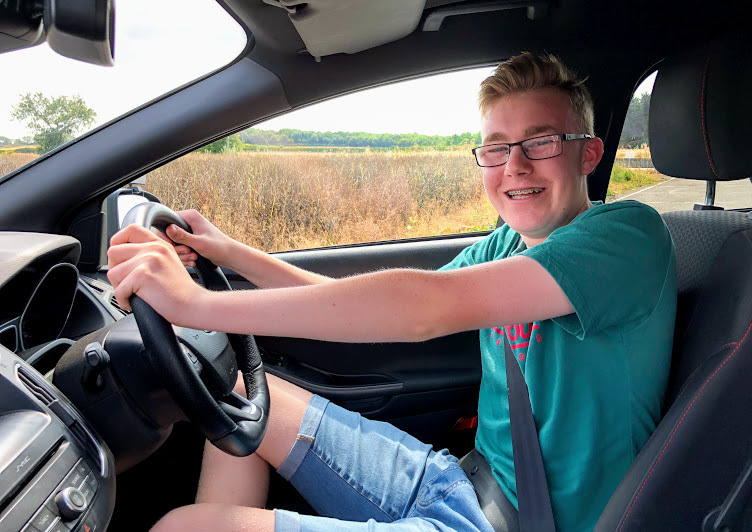 DRIVING AMBITION - UNDER 17 OFF ROAD DRIVING - PLUS BRACKLEY DRIVING LESSONS MARK PREWETT - Well done to Rhys Cook (16). Well done to Rhys Cook (16). Congratulations on your brilliant off road driving lesson on 25th July 2018. Well done! Well done to Emilia Sparks 12 today!